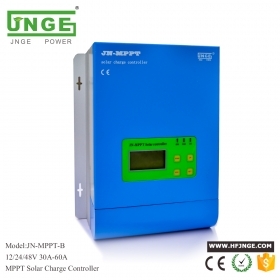 Hot pure sine wave DC-AC hybrid inverter, solar controller for street, wind PV hybrid controller, MPPT soalr controller on the show. 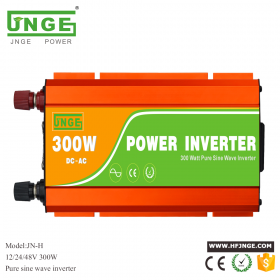 CE certificate and ROHS certificate for solar power controller and inverter. 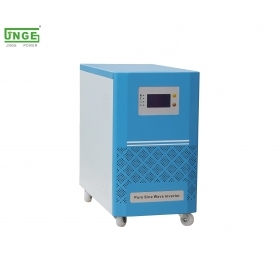 The PV module is a power generation device that is exposed to direct currentin the sun.It consists of almost all solid state photovoltaic cells made of semiconductor materials (such as silicon). Simple photovoltaic cells can provide energy for watches and computers, and more complex photovoltaic systems can provide lighting and traffic lights and monitoring systems for houses, and integrate them into power grid. Photovoltaic panel components can be made into different shapes, and the components can be connected to produce more electrical energy. Photovoltaic panels can be used on rooftops and building surfaces, and even used as part of windows, skylights or shelter devices. 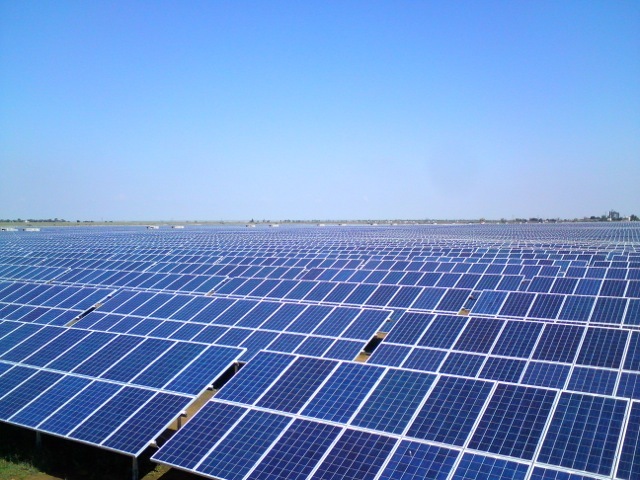 These photovoltaic facilities are usually referred to as photovoltaic systems attached to buildings. The main control part of the solar street light is the controller, belonging to the "central nervous system" of the solar street light, controlling the charging and discharging of the solar street light, the battery overshoot protection, and the protection of the solar street light system as a whole. 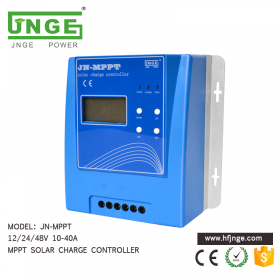 So how to choose solar street light controller? 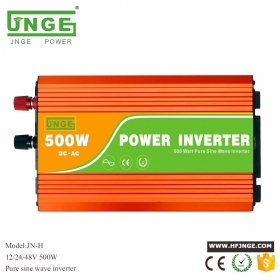 1.choose the right current The current of the solar street lamp is 5A, 10A, 15A, 20A, etc. The current of the selected controller must be correct, and the selected current should be larger than the maximum current needed. For example, if the system current is 2A or 3A, we can choose 5A current. 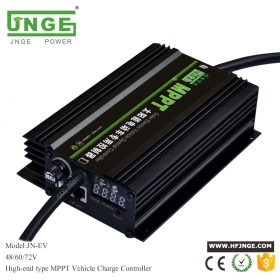 The maximum current is 5A, we can not only choose 5A current, the best choice 10A, to prevent the current is too large and burn the controller. 2.select the correct buck and boost features If the controller has step-down or step-up function, we have to choose the right one, and set the solar street light manufacturers before leaving the factory. 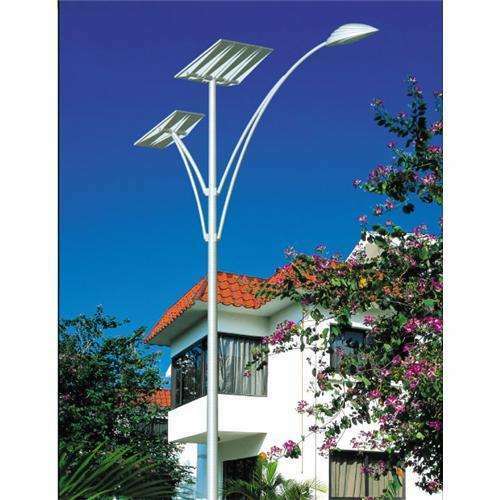 3.choose the right voltage Solar street lamp system voltage is 12 volts or 24 volts, but also a small part of the 36 volts and 48 volts, solar street light controller selection, we must choose the right voltage, or can not work. 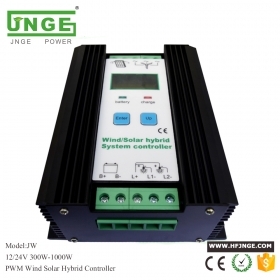 4.electricity complementary controller and scenery complementary controller Electricity complementary controller and wind solar controller need to choose correct the electricity complementary voltage and fan voltage. 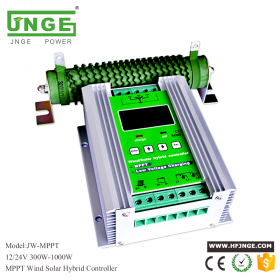 5.sub-time adjustment of the power controller, the choice of matching constant current source If you want street lighting to achieve sub-time control of brightness, you must select the matching of the constant current source, or impossible, different street controller on the constant current control requirements are not the same, so we must choose the right model .